Please post bagpipe-related pictures, videos, music, and discussions. Anything related to pipe and drum bands also welcome. 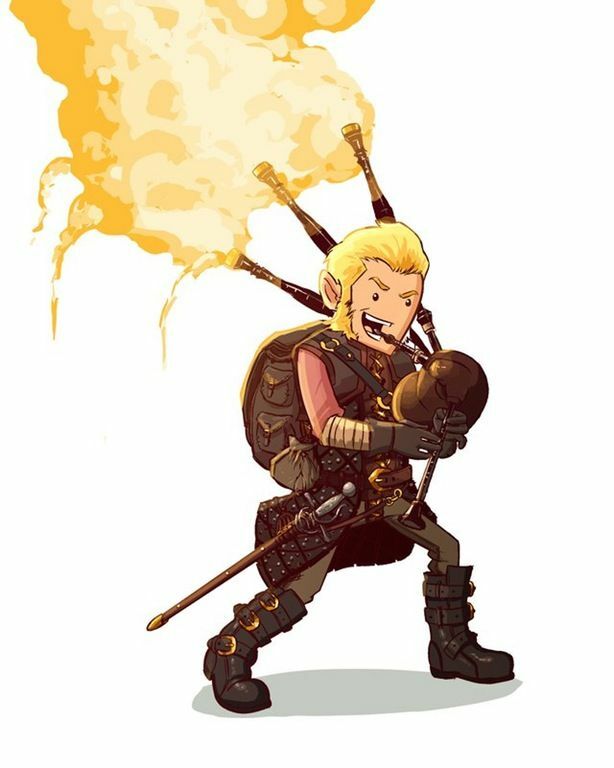 Posts about types of bagpipes other than the Great Highland Bagpipes are also welcome. Submissions must be in some way related to bagpipes or pipe bands. Hahaha, that reminds me of a D&D character I used to play. I had a greatsword, though, not that skinny rapier-lookin' thing.